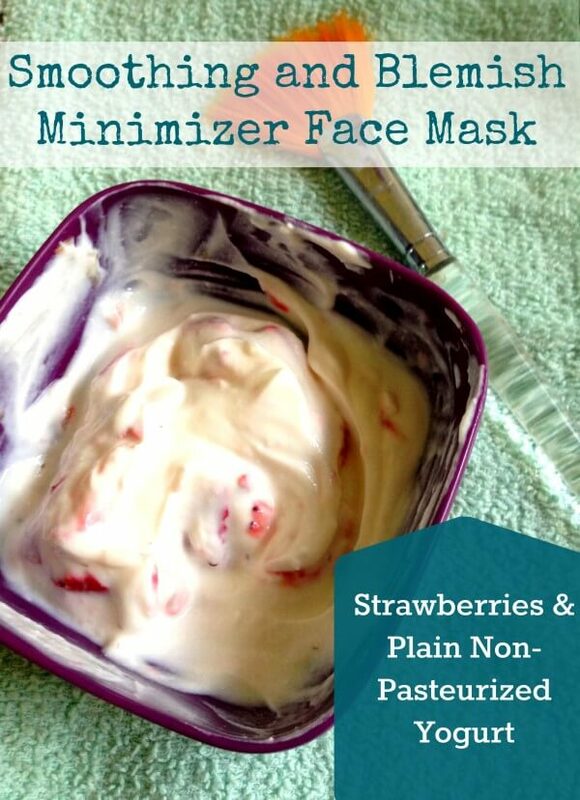 Pumpkin masks, peels & facials can cost you hundred's of dollars at the spa. 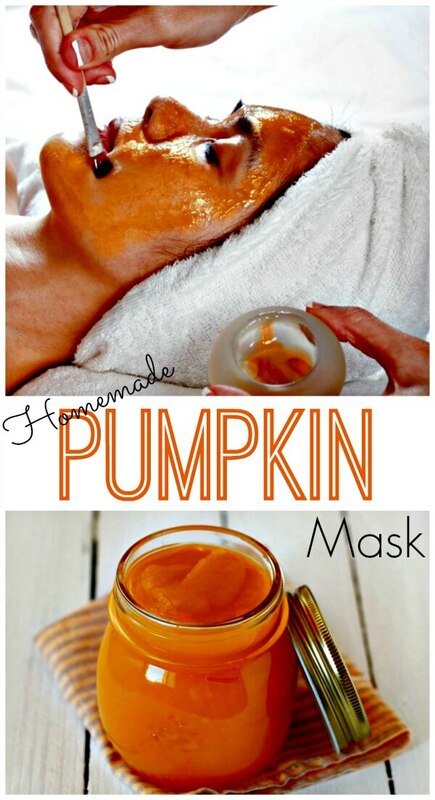 But it's easy to reap the benefits & make your own homemade pumpkin mask. 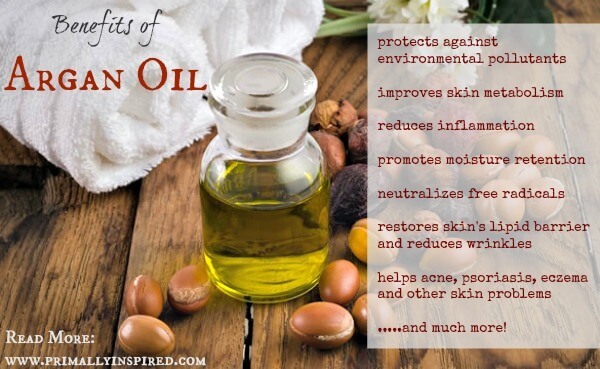 It's full of vitamins & enzymes to brighten & nourish your skin. 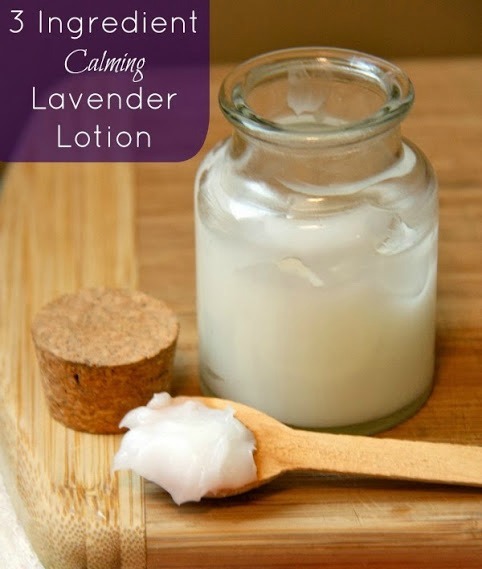 Learn how to make a simple homemade calming lavender lotion that requires only 3 ingredients! It's perfect for children and babies, too. 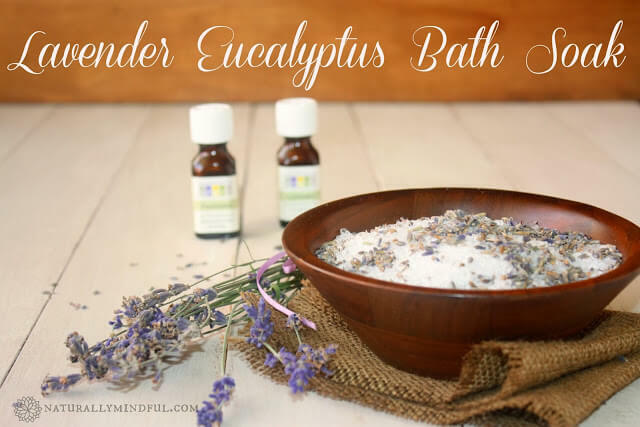 Have homemade deodorants left your pits burning and red in the past? 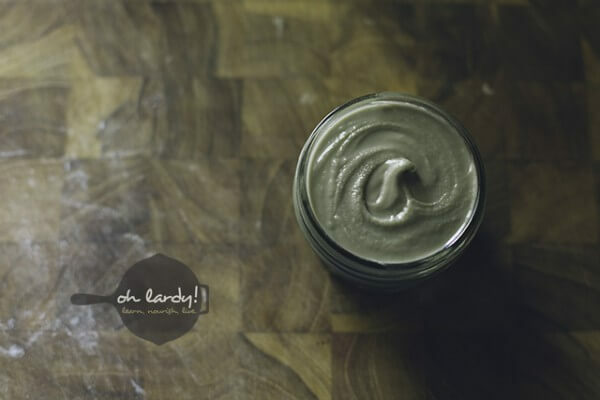 This is a homemade deodorant recipe for sensitive skin that combats odor extremely well without the burn! 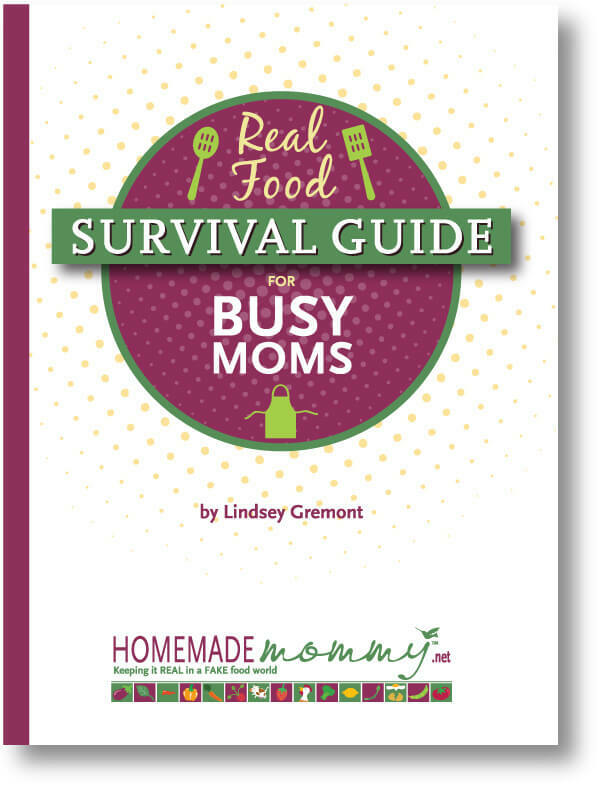 Feeling overwhelmed with feeding your family real food? This book is full of practical advice that makes real food simple, affordable, less stressful and totally doable. 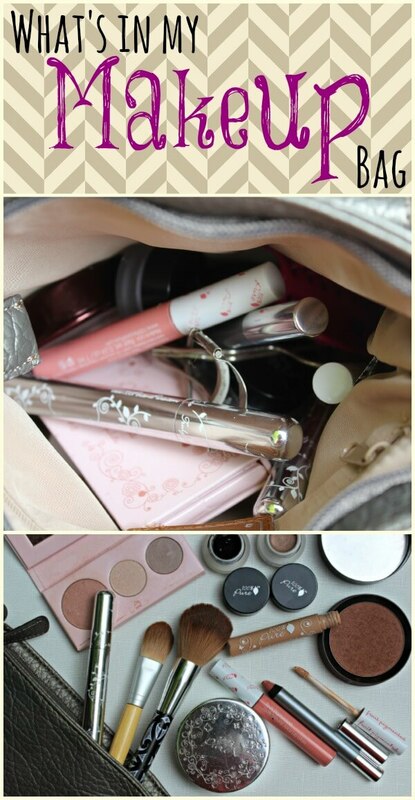 What's in my makeup bag? Yes, I wear makeup and yes, it's all natural. Let me show you exactly what I use! 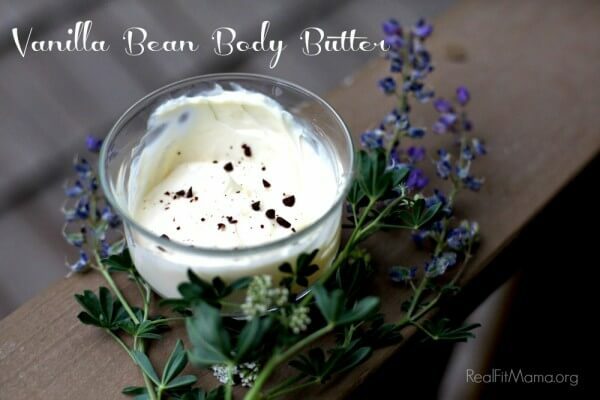 Learn how to make this luxurious homemade vanilla bean body butter and you'll see why it made my favorites! 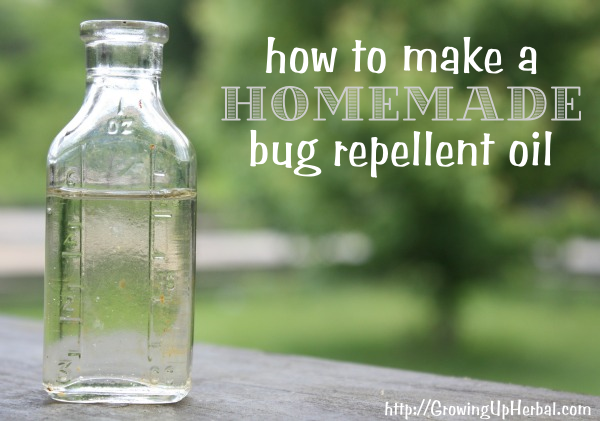 Ditch the chemicals and learn how to make your own super easy, bug repellent that works! 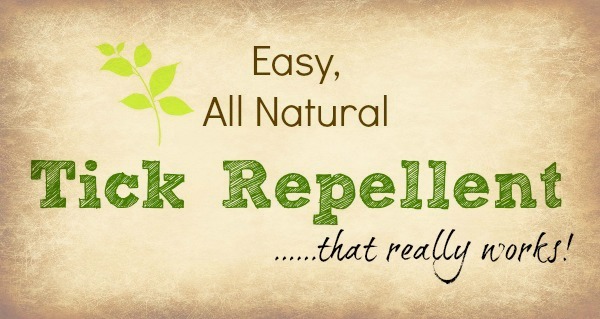 You'll be able to say bye bye to the bugs this summer! 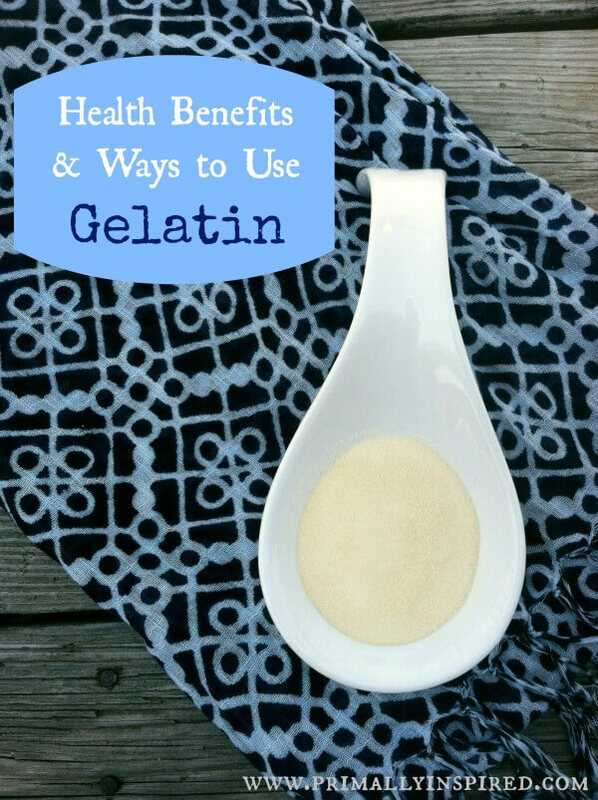 Friday Favorites: A Discount Club With Your Favorite Real Food and Natural Living Products! I recently discovered an amazing buyer's discount program (like Costco), but with real food, all natural products! Learn why I love it so much and why it made my Friday Favorites! So many people struggle with poor metabolic function and it's seriously impacting your health. 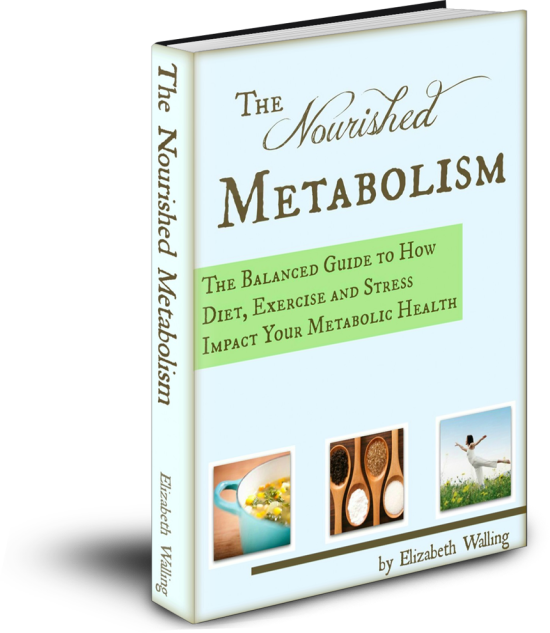 Learn simple things you can do to nourish your metabolism! Learn how and why you'd want to make your own frozen raw liver pills! 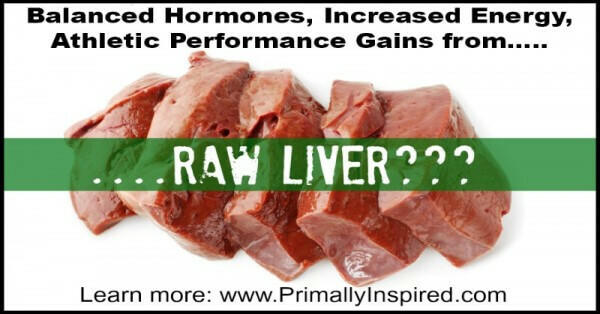 Balanced hormones, increased energy and athletic performance gains from raw liver? Yes! 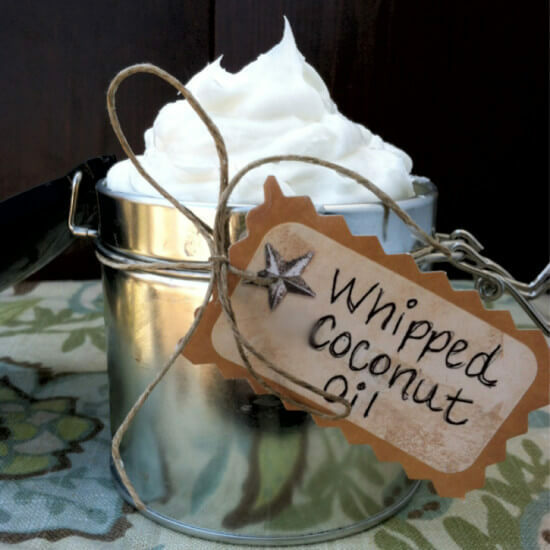 Learn how to make the most luxurious whipped coconut oil and the find many areas in your life you can use it to avoid chemicals.